REMEMBER: Never get married in Westeros. 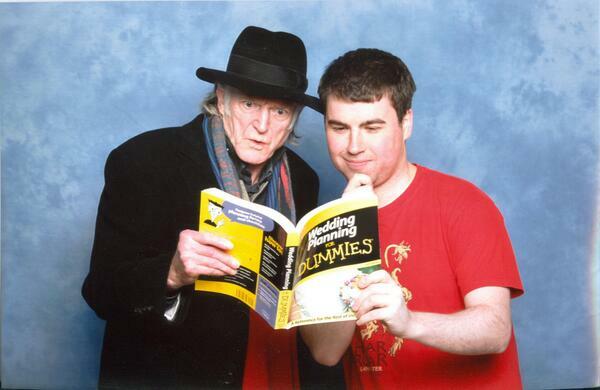 Recently, a fan shared this amazing photo he took with Game Of Thrones actor David Bradley. If you don't recognize him when he's not dressed up like a medieval lunatic, Bradley plays Walder Frey, the guy who threw that wedding we don't talk about.